So you're hungry--and you're ready for some breakfast and brunch food. Good news: we've found three places that will satisfy your appetite. Here are the newest places to check out the next time you're in the mood for breakfast and brunch food. Located in the former Johnny Manana's, Lebus East Falls is part of the Le Bus bakery and restaurant group. Its opening marks the first new restaurant venture from owner David Braverman in 25 years; Braverman also recently moved into the neighborhood. Lebus East Falls's current Yelp rating of four stars out of 19 reviews indicates the newcomer is finding its way, but it's still early days. 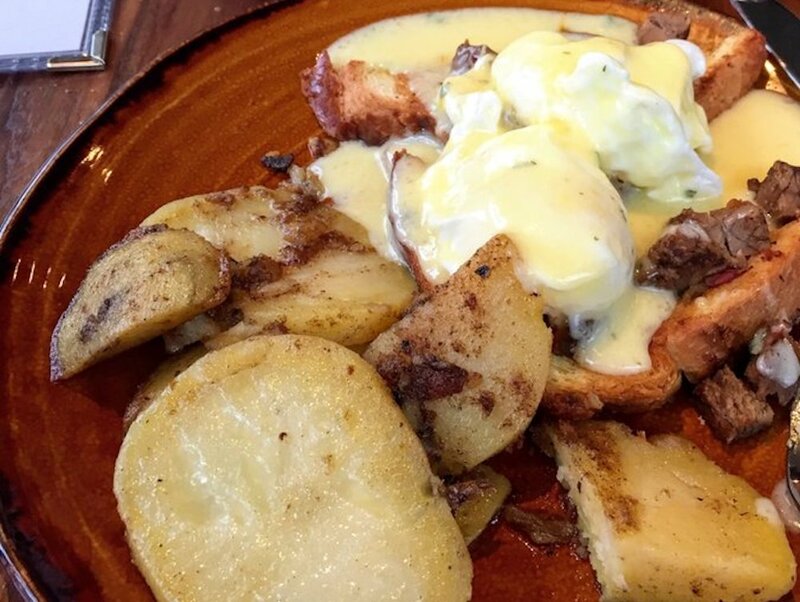 Yelper Just F., who reviewed Lebus East Falls on February 22nd, wrote: "Much-needed and appreciated brunch spot in East Falls! Made a reservation today for brunch and was seated very quickly (despite it being their grand opening weekend). Draft/bottle/can list were all stellar and the cocktail menu was straight out of a high-class mixology bar--plus $7 bottomless mimosas!" And V R. wrote: "This place brings some class to the neighborhood. It's a step up from your average neighborhood bar. It's totally renovated inside and looks nothing like the previous restaurant." Lebus East Falls is open weekdays from 11am-2am, and weekends from 9am-2am. 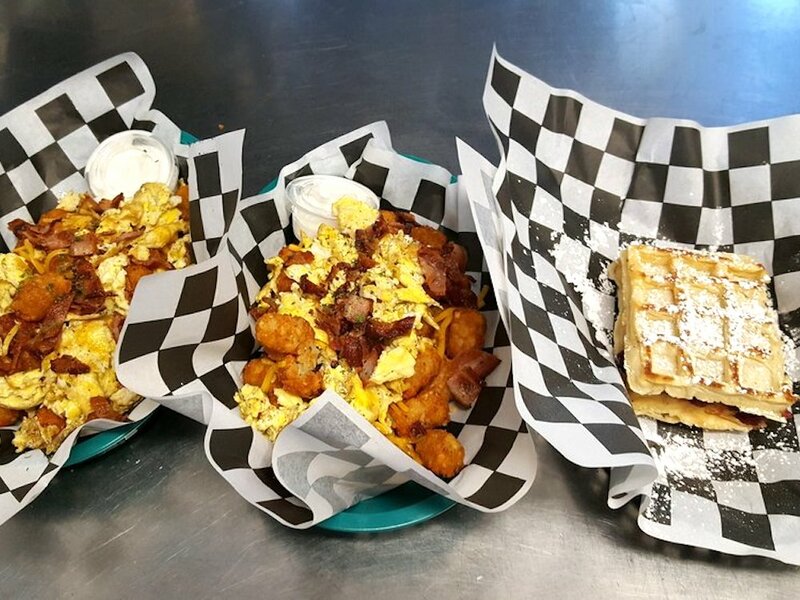 Surf-themed Louie's Little Hut is a breakfast and brunch spot that specializes in sandwiches and waffles. According to the Chestnut Hill Local, the name comes from owners and animal lovers Jim and Karen Cerenzia's pet dog. On the menu, look for creative eats sporting Philly-themed names, such as the "Rocky Balboa" with house-made meatballs, marinara and mozzarella; the "Patti LaBelle" with bacon, eggs, and avocado on waffles (a "waffle-wich"); and the "Betsy Ross" with eggs, tomatoes, spinach, and pistachio pesto. With a four-star Yelp rating out of 11 reviews on Yelp, Louie's Little Hut has been getting positive attention. Yelper Rick K., who was one of the first users to visit Louie's Little Hut on December 20th, wrote: "Delicious! Fresh, hot, great service, clean, wide ranging menu. It's down a little alley on the east side of Germantown Ave."
And Julian M. wrote: "Honestly, this place is my jam. The way the bread and the cheese and the meats mesh on their sandwiches is second to none. 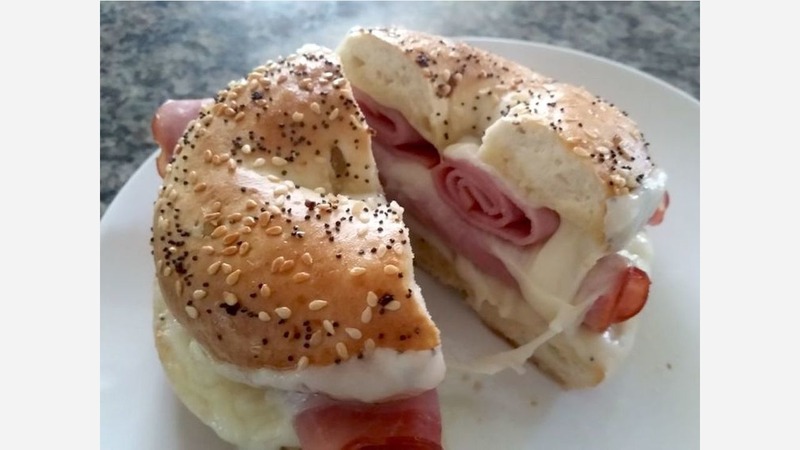 Really, some of the best breakfast sammies you'll ever eat." Devon & Blakely comes to Philadelphia via New York. 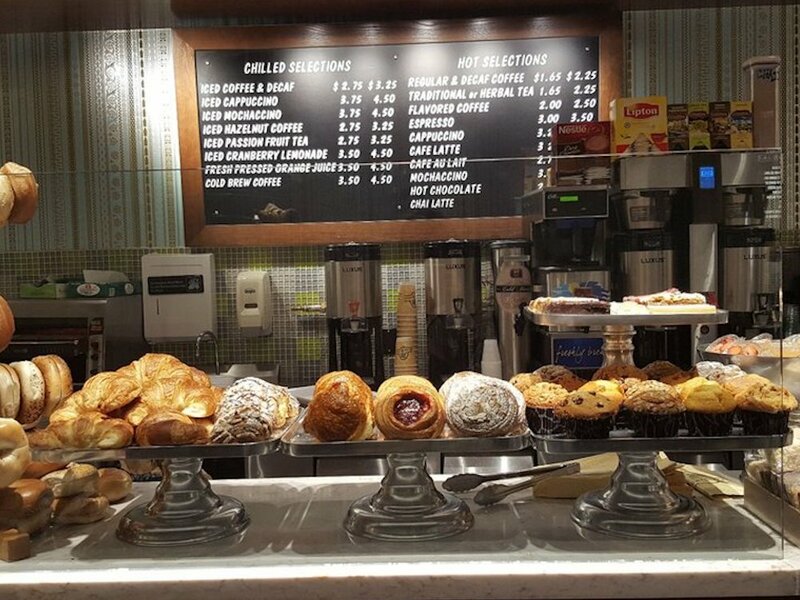 The deli and food market offers a wide variety of breakfast and lunch options, including coffee, fresh pastries, soup and sandwiches. Devon & Blakely's current rating of 3.5 stars out of nine reviews on Yelp indicates the newcomer is finding its way, but it's still early days. Yelper Brittany C., who reviewed Devon & Blakely on January 17th, wrote: "Their falafel pita sandwich is my favorite. Great flavor and so filling. I've had some other sandwiches, including their crabcake sandwich that comes with the side of sweet potatoes. The sweet potatoes were the best part of the meal for me: super crispy and not mushy at all." Alisha S. noted: "The soup was fantastic. Creamy and flavorful, stocked with lump crab and fresh corn. I also tried some of the lobster bisque that my boyfriend got which was also great."